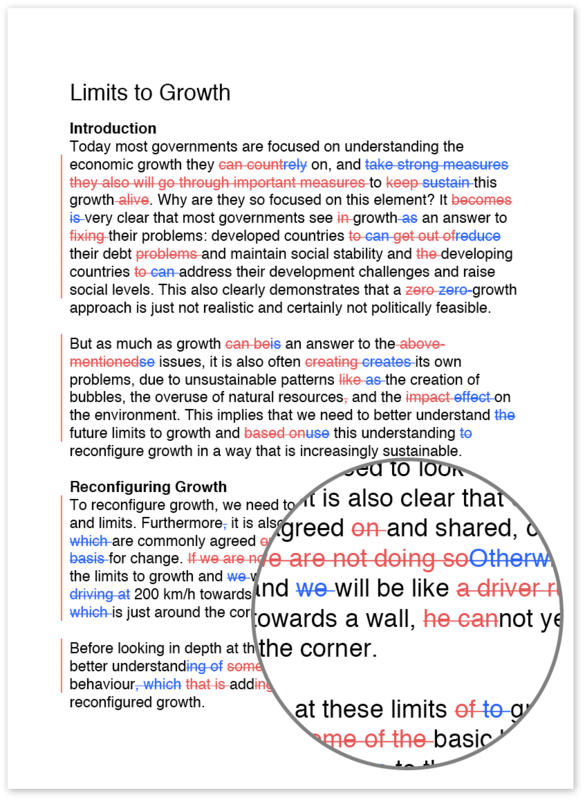 With Wordy you can send any text for professional editing in less than 30 seconds. No matter your subject, Wordy’s first-language editors will hone your structure, wording, grammar and consistency and get your text back to you in print-ready shape. With two delivery options and turnaround times from 40 minutes per 400 words, Wordy lets you meet even tight deadlines with great written content. You get a fixed price quote and an approximate delivery time when you order, so you know exactly what the job cost is and when to expect your text back. All editors on Wordy work under a strict NDA so you can share even sensitive content with peace of mind. All content is stored on EU-based servers behind 256-bit security so your private content stays private. For a fast, reliable service 24 hours a day, Wordy has editors in all major time zones – including the UK, the US, New Zealand, Australia and Continental Europe. 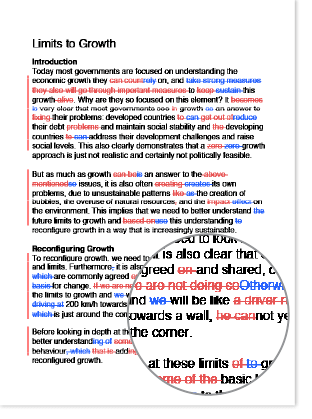 All editors are tested and vetted by Wordy and work only in their first language so you can expect print-ready content throughout the day. And night. With pricing from $0.036€0.030£0.027/word, discounted delivery options, bulk credit packages and automated discounts for larger jobs, you’re guaranteed a competitive price on every job. With a minimum charge of just 300 words, you can start using Wordy for as little as $9.90. For every job Wordy offers a comprehensive money-back guarantee based on a combination of free re-edits and refunds processed within 72 hours.